There will be no Counterpart season 3 as Starz has cancelled the parallel worlds spy thriller after two heart-stopping seasons. Starz has decided not to go ahead with a Counterpart season 3, as the critically-acclaimed but low-rated series has been cancelled at the network. J.K. Simmons anchored the spy thriller which pitted two parallel versions of Earth against each other by playing two subtly but brilliantly distinct versions of Howard Silk, one of whom was a ruthless special operations agent and other of whom was a mild-mannered pencil pusher. But his stellar performance wasn’t enough to keep the show afloat… at least not on its current network. 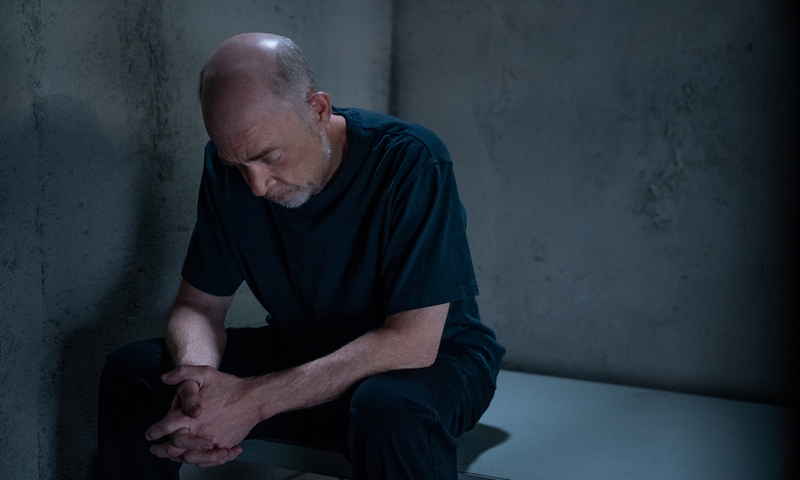 Counterpart recap: what happened in season 1? Creator Justin Marks seems to indicate that there is some hope, or at least desire, to keep a Counterpart season 3 within the realm of possibility. Since the show is owned by MRC and Anonymous Content, Marks speculated on future possibilities for Counterpart as he thanked fans for their support and delightful conspiracy theories on Twitter. Although Counterpart received plenty of positive reviews from us, its measured pace combined with its complex double world may have been off-putting for some. Season one ratings were already low at an average of 371,000 viewers and a .09 share of the key audience demographic, but season two was even lower at a .04 and 225,000 viewer average. Will this be the end of the series, or will Counterpart season 3 find a home elsewhere? For now, Sunday’s finale will have to be enough.